This color rush thing the NFL is doing is kind of cool. 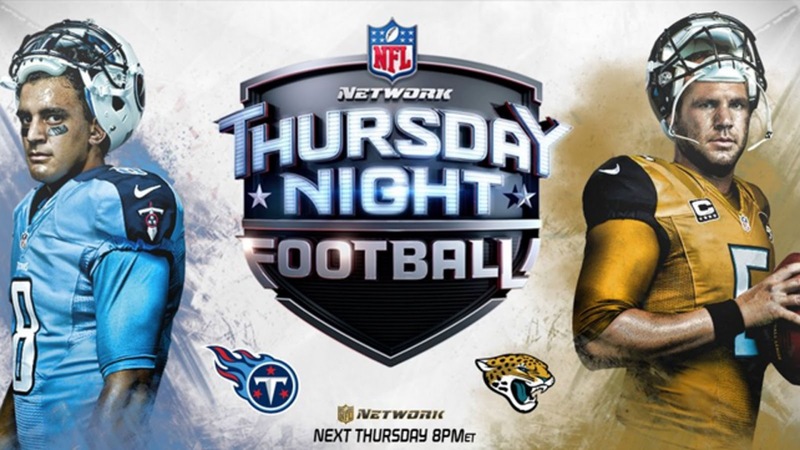 As a part of the new Thursday night “Color Rush” theme, the Tennessee Titans and Jacksonville Jaguars will debut these new looks next week. Nike recently announced that there will be four Thursday night games that will be known as “Color Rush” games.